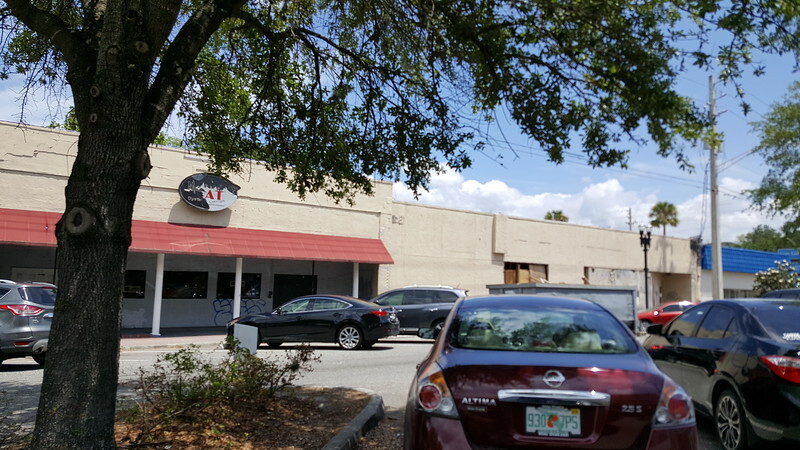 Think again if you thought the number of craft breweries operating in Jacksonville had reached its saturation point. Here's six more craft breweries preparing to come online soon. Broc and Stacey Flores are preparing to open the Fishweir Brewing Company in the former Fat Cats building in Murray Hill. Located in Murray Hill’s First Block, the 6,000 square foot brewery will be the area’s first to primarily focus on sours. Joaquin “Joe” and Maryn Baez and friend Andrew Parks are in the process of seeking zoning approval to open a new craft brewery and taproom at 2100 Dennis Street in the Rail Yard District. 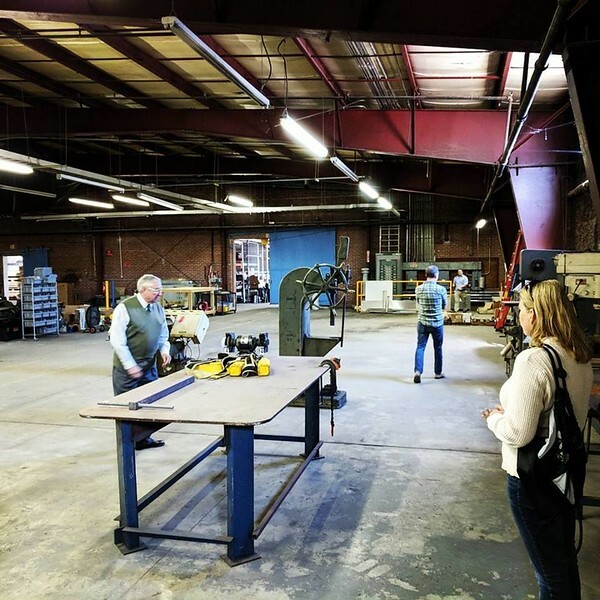 The Keen Brewing Company will be located in a 20,000 square foot building once used by the Ronco Machine Inc. to make cardboard cores for toilet paper rolls. 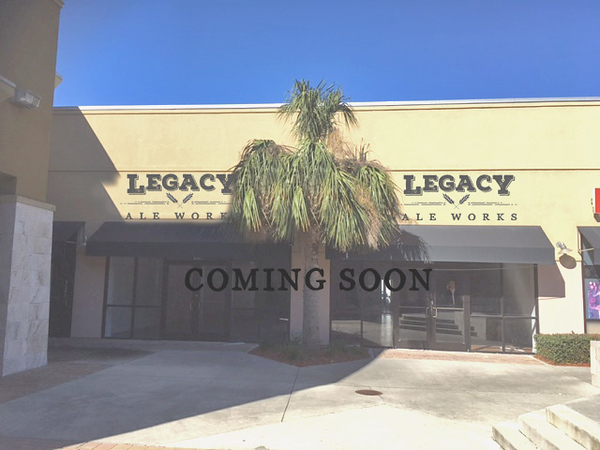 Matt and Liz Jacobs plan to open a new brewery called Legacy Ale Works at the Shoppes at Durbin Creek Plaza near Bartram Park. The new nano brewery will include a 1,000-square-foot brewing area and 2,300-square-foot taproom.